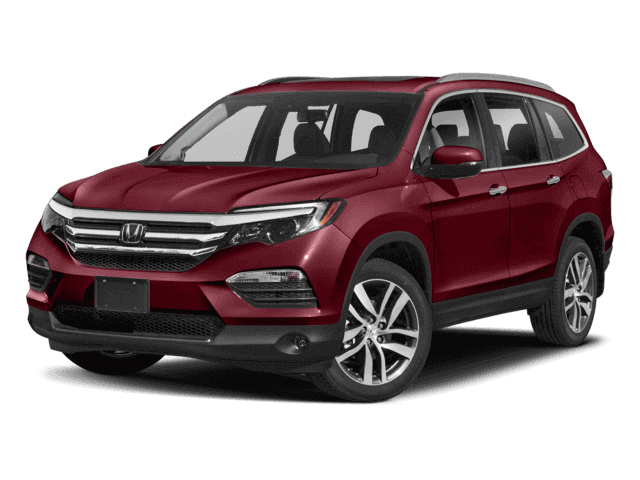 See how a 2018 Honda Pilot sizes up to a 2018 Mercedes GLS in Passenger Space Near San Antonio, TX. The Pilot has standard seating for 8 passengers; the GLS can only carry 7. The Pilot has .6 inches more front legroom, 3.5 inches more front shoulder room, .2 inches more rear headroom, 3.7 inches more rear shoulder room and 7.1 inches more third row shoulder room than the GLS. For enhanced passenger comfort on long trips the Pilot’s middle and third row seats recline. The GLS’ third row seats don’t recline.